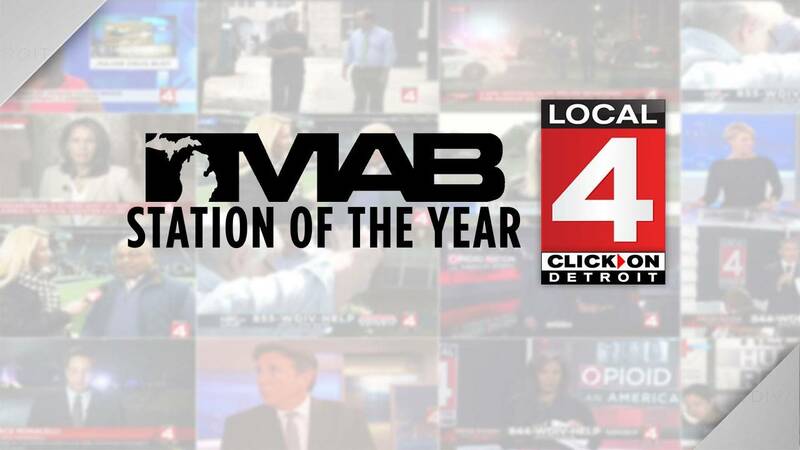 LANSING, Mich. - WDIV-TV Local 4 has been named Station of the Year by the Michigan Association of Broadcasters for the fourth year in a row. The station won awards for broadcasting excellence in 24 categories from the Michigan Association of Broadcasters -- 11 best and 13 merit awards for Market 1. "Receiving this prestigious award once again is just amazing, and we are so grateful," Vice President and General Manager Marla Drutz said. "It lets us know we’re doing what we’re supposed to be doing, which is getting important information out to our viewers and connecting with folks in our community along the way." Marketing Materials & Promos: Fireworks "Best Seat in the House"
New Special – "Failure in Flint: The Crisis Continues"
Marketing Materials & Promos: "Parade Magic"
Mini-Documentary or Series: "Dangerous Delivery"
MAB’s Broadcast Excellence Awards recognize outstanding achievement in broadcasting by Michigan radio and television stations each year. The awards were announced Wednesday evening at the MAB’s annual Great Lakes Broadcasting Conference in Lansing. WDIV-TV is the authentic local voice that informs and celebrates Detroit. Local 4 News is currently the No. 1 newscast at 4 p.m., 5 p.m., 6 p.m., and 11 p.m. in Nielsen ratings for the Detroit television market. WDIV is the No. 1 NBC affiliate in the top 14 LPM markets. In addition, Local 4's ClickOnDetroit.com is a leading breaking news and weather website in Michigan and the No. 1 news website in Metro Detroit. Graham Media Group, Inc., a subsidiary of Graham Holdings Company (NYSE: GHC), owns seven local TV stations—each in a top-70 market and all recognized as news leaders—reaching 6.9% of U.S. television households: KPRC–Houston and WDIV–Detroit (NBC); WSLS - Roanoke (NBC); KSAT–San Antonio (ABC); WKMG–Orlando (CBS); WJXT–Jacksonville (independent); and WCWJ - Jacksonville (CW). 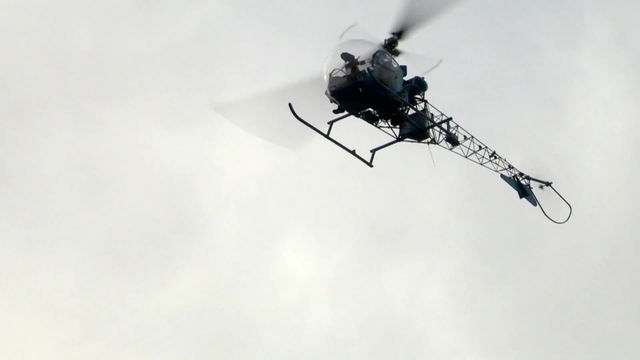 The stations also broadcast digital channels focused on classic television and operate market-leading websites, mobile sites and mobile apps that deliver breaking news, weather and community news, reaching millions of users across each platform. Graham Media Group owns SocialNewsDesk, a leading provider of social media software solutions used in more than 2,000 newsrooms across 5 continents.